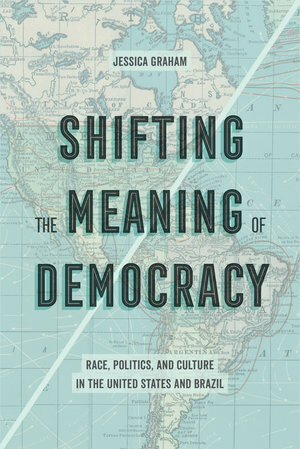 This book offers a historical analysis of one of the most striking and dramatic transformations to take place in Brazil and the United States during the twentieth century—the redefinition of the concepts of nation and democracy in racial terms. The multilateral political debates that occurred between 1930 and 1945 pushed and pulled both states towards more racially inclusive political ideals and nationalisms. Both countries utilized cultural production to transmit these racial political messages. At times working collaboratively, Brazilian and U.S. officials deployed the concept of “racial democracy” as a national security strategy, one meant to suppress the existential threats perceived to be posed by World War II and by the political agendas of communists, fascists, and blacks. Consequently, official racial democracy was limited in its ability to address racial inequities in the United States and Brazil. 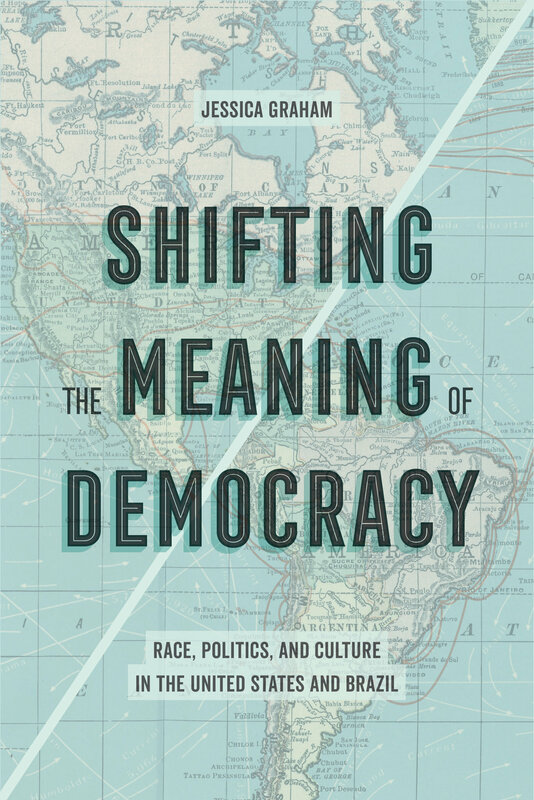 Shifting the Meaning of Democracy helps to explain the historical roots of a contemporary phenomenon: the coexistence of widespread antiracist ideals with enduring racial inequality. Jessica Lynn Graham is Assistant Professor of History at the University of California, San Diego.